How has Tamara never seen Jurassic Park? 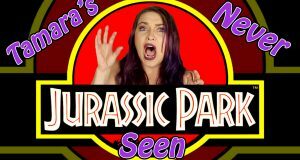 Tamara sees Jurassic Park for the first time! 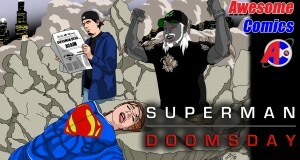 Walter, Aiyanna and Bryan discuss the animated Superman movie, Superman: Doomsday. An oldie before a big new episode comes your way. 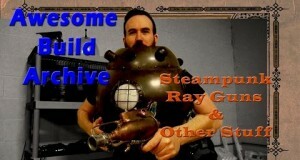 Jim shows you how he build a Steampunk Ray Gun along with some other things. 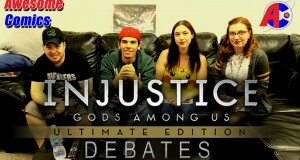 Walter, Aiyanna, Bryan and Heather discuss some topics while playing Injustice. Tamara has not seen many movies from the past. Return to Oz was one of them. 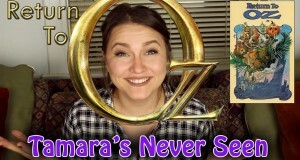 After finally seeing Return to Oz Tamara gives you her impressions! 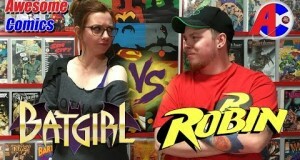 Who is more valuable to Batman: Batgirl or Robin? Aiyanna and Bryan argue who is better. 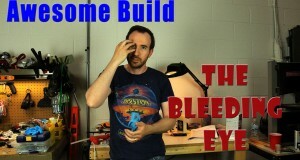 How did Jim build the bleeding eye from the Jem video? Find out here. 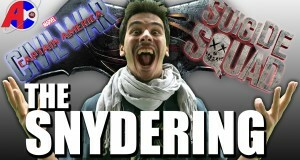 Zack Snyder messes up everything. 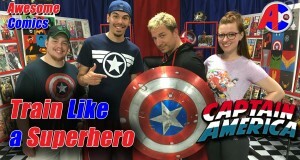 A break from the normal episodes. 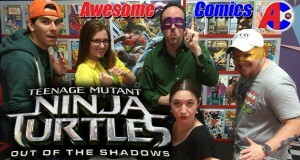 Walter, Doug, Aiyanna, Bryan and Heather discuss Teenage Mutant Ninja Turtles 2 - Out of the Shadows.